LED Emergency lighting is usually meant for emergency situations where the primary power supply gets disconnected and every normal illumination fails. This could result from a power cut or a fire outbreak. It’s essential that LED emergency lighting automatically operates fully and provides sufficient illumination to enable all occupants to leave the premises safely. 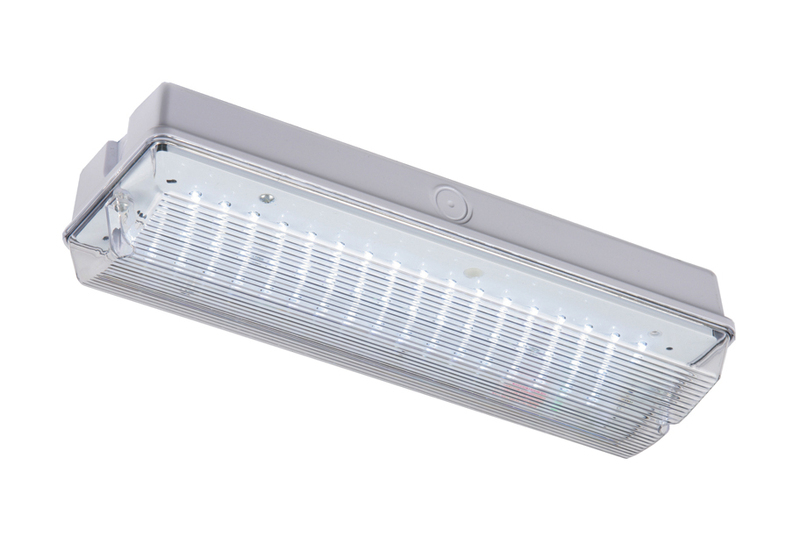 Most buildings nowadays incorporate sophisticated LED emergency lighting fixtures installed during construction; the design of equipment being chosen by the architect as per the current local authority requirements as well as Building Regulations. 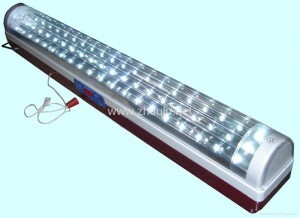 Emergency LED lighting is often sub-divided into standby lighting and emergency escape lighting. Generally, the decision to utilize a self-contained LED Emergency Lighting system or a central battery will probably be determined by cost. If an installation is durable and has low maintenance requirements, then central batteries, though quite expensive, might be ideal for larger projects. Typically, costs and luminaries are major issues of concern, especially on smaller jobs, and it’s this criterion that makes the self-contained systems more popular. Ensure that your LED emergency lighting has been subjected to aging plus electronic load tests. This helps to ascertain whether the LED emergency lighting panels can withstand excessive temperatures. This guarantees performance, safety, and stability. Emergency escape lighting refers to that part of the emergency lighting system, which supplies illumination for the safety of persons vacating a location or attempting to end a potentially hazardous process beforehand. Standby lighting is often provided to allow normal activities to continue substantially without being changed. The first thing to do when installing LED Emergency Lighting escape illumination is consultation and design. Both the fire risk assessor and the designer should meet and make comprehensive decisions on where the system is required and chalk up a plan illustrating the type of power supply, the locations to be covered, facilities, duration, and mode of operation. Having decided on the type of LED emergency lighting system you’d like to install, then go ahead and choose specific positions for the lighting signs and units within specific premises. This will then help you choose the right equipment. Remember, emergency LED lighting signs should be carefully sited in order to create clear exit routes that lead to the ultimate exits from the building. Where the exit isn’t identifiable, a visible sign should be utilized instead of a lighting unit. Special concern should be paid to directional changes, individual stairways, floor level changes, corridor intersections, plant rooms, and toilet areas. Access to firefighting equipment as well as fire alarm call stations should be properly illuminated. Mode of operation is a vital factor to consider when choosing LED Emergency lighting systems. Thus, you should take into considerations principle factors like maintained or non-maintained. The use of the premises in question determines whether to go for a maintained or non- maintained LED Emergency Lighting system. 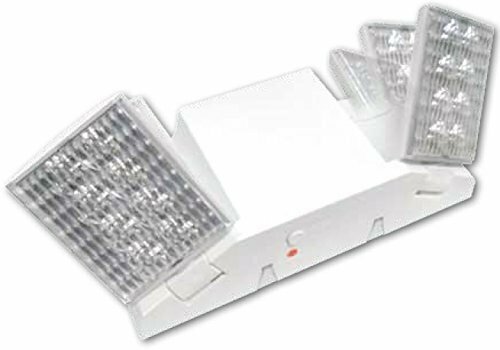 LED Emergency Lighting systems have become very popular these days- thanks to their low energy consumption, efficiency, and flexibility. However, before you rush into getting your LED Emergency Lighting system, it is vital to understand the basics (what they are and how to choose the best). The above guide will help you in getting the best.